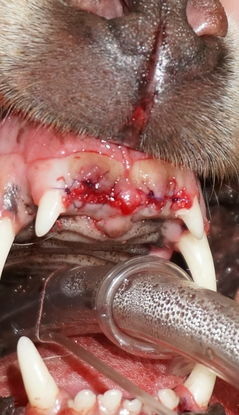 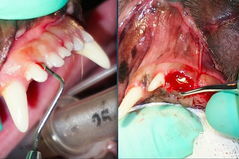 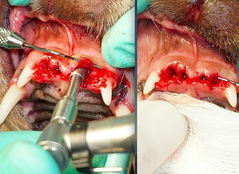 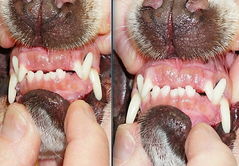 Extraction of the 4 Max Central Incisors of a Canine patient. 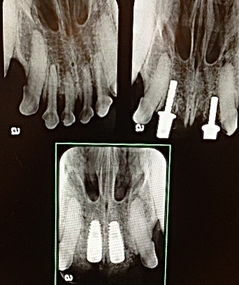 Immediate implant placement using the Osseodensification Drilling Protocol. 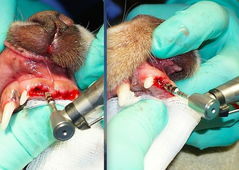 This will compact the bone not cut it.